Reinstate City to Bankstown via Regents Park trains! 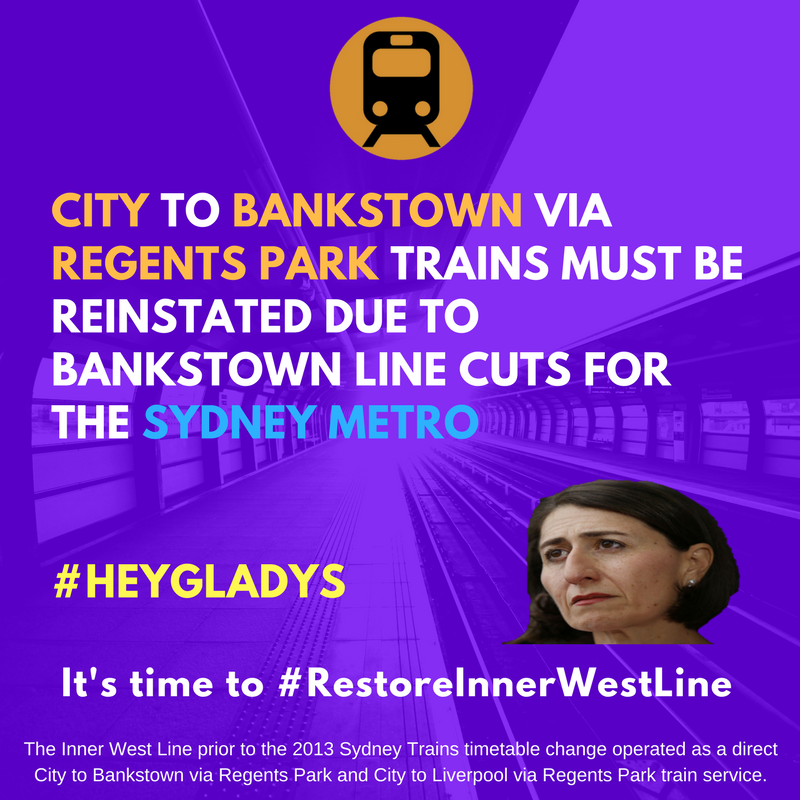 Restore Inner West Line calls for the reinstatement of the City to Bankstown via Regents Park train service as a replacement for the Bankstown Line train services removed by the Sydney Metro. The construction of the Sydney Metro between Bankstown and Sydenham will result in the Bankstown Line being cut in half and commuters from the west and north of Bankstown forced to change trains to travel into the City and Inner West. Reinstating the City to Bankstown via Regents Park train service would relieve pressure from roads around the Canterbury-Bansktown and Inner West area as well as preventing additional overcrowding at T1 Western Line and T2 South Line stations. A regular Sydney Trains service from City to Bankstown via Regents Park (and vice versa) at 15 minute intervals during the peak and 20 minute intervals in off peak times, with stopping patterns: City Circle – Redfern – Ashfield – Strathfield – Lidcombe – Berala, Regents Park, Birrong, Yagoona, Bankstown. 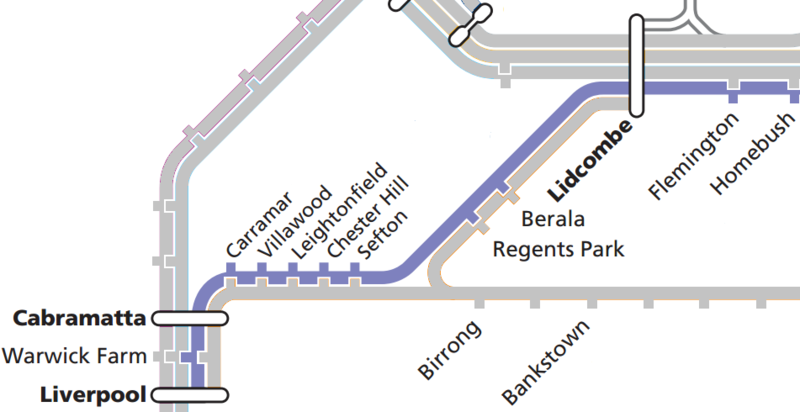 Existing T3 Bankstown Line: Lidcombe to Bankstown train services to be maintained. T3 Bankstown Line: Liverpool to Bankstown train services to be increased to 4 per hour during the peak and 3 per hour in the off peak. T2 South Line trains to the increased to cater for additional customers interchanging at Cabramatta and Lidcombe from the T3 Bankstown Line. A free all stations replacement bus service between Bankstown and Sydenham running at 5 minute intervals during the peak and every 10 minutes in off peak times. 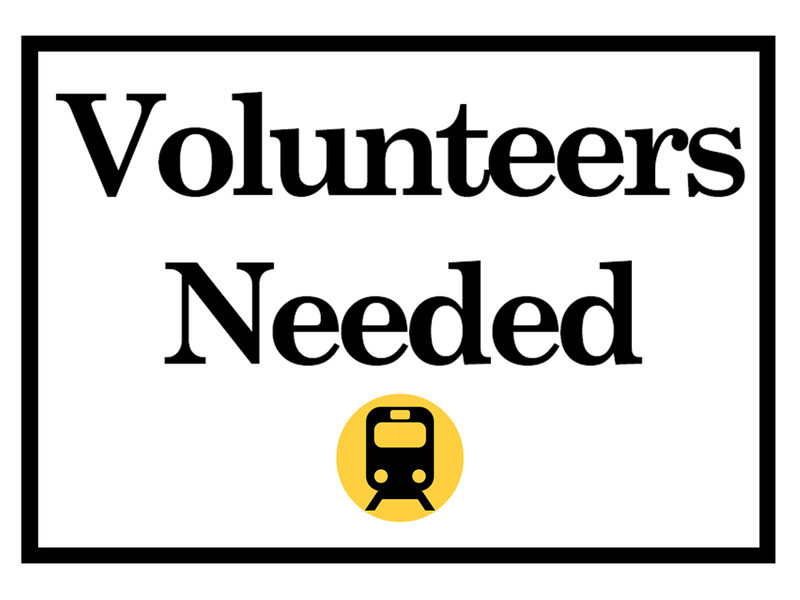 An express bus service starting at Bankstown stopping only at Sydenham and Central Station (Railway Square) in the morning peak and an express bus from Central Station (Railway Square) stopping only at Sydenham and Bankstown in the afternoon/evening peak, both at 10 minute intervals. A limited stops replacement bus service between Bankstown and Town Hall (and vice versa) at 15 minute intervals from 7am to 10pm. Increased T2 South and Airport Line, and T4 Eastern Suburbs Line trains with services stopping at Sydenham, St Peters and Erskenville. Increased frequency of Inner West Light Rail services from Dulwich Hill to Central. Prev 96% of Commuters Oppose Inner West & Bankstown Line Cuts!